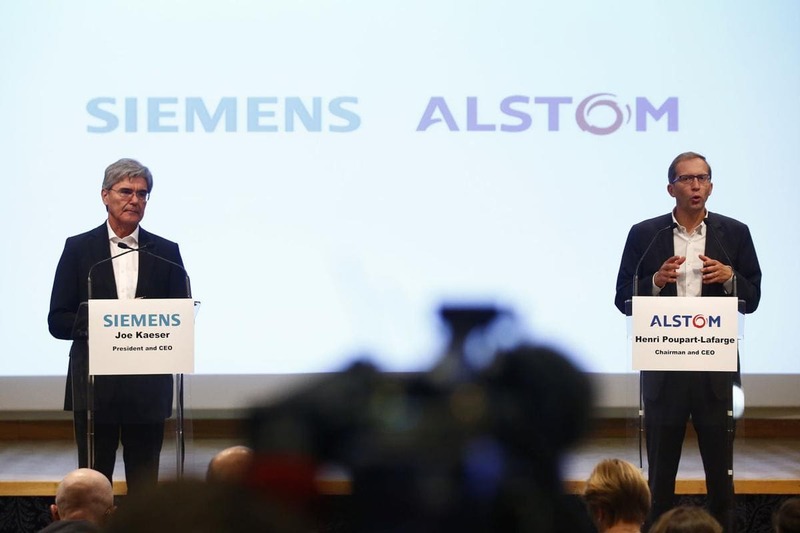 The European Union rejected the merger proposal of a rail merger between the German company Siemens and the French company Alstom, citing competition concerns. EU Commissioner Margrethe Vestager, who is also in charge of competition policy, stated that without sufficient the merger would have resulted in higher prices for the signaling systems that ensure passenger safety, and for the next generation ultra-speed trains. She further added that the commission blocked the merger because the two companies did not sufficiently address its serious competition concerns. The proposed merger between the two European giant companies could create a European rail champion with potential revenue generation of over €15 billion ($17 billion). However, both the German and French companies have a substantial presence in Europe, which raised concerns that the merger could challenge the European Union Competition Rules. Moreover, the deal also stirred criticism from national competition agencies in Germany, Britain, Spain, Belgium, and the Netherlands. The prohibition imposed on Siemens from acquiring Alstom, by the European Commission, the executive arm of the EU, was expected. However, it has now intensified the debate on whether European Companies are on the back-foot in competition with Chinese companies, which usually enjoy strong backing from their government. The proposed merger-related only to the transport service of the two companies and would have resulted in combine creation of a single entity, solely managed by Siemens. The companies said that the deal was extremely important to tackle swiftly increasing competition from China. CRRC Corp Ltd., China’s state-owned rail operations company, has been a big threat to the two European companies, due to the subsidies it enjoys from its government. CRRC has become a fierce rival for Europe in Asia and Africa, where demand for rail projects is increasing enormously. Experts believed that the merger could enable Europe to maintain its supremacy in building high-speed trains, at a time when China’s ambitious international vision has created anxiety in the west. Especially, the Sino-US trade war has led China to focus on other markets like Europe and Africa, to reduce their economic dependence on the US. 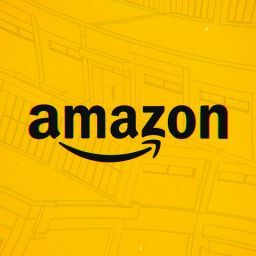 Contrastingly, German and French politicians have expressed opposition to the decision, which they consider wrong, and vowed to struggle for changes in the antitrust rules. The government of both the countries had supported the merger, believing it to act as counterbalance for China’s economic rise in the region. Bruno Le Maire, French Finance Minister stated earlier this month that preventing the proposed merger would be a political mistake. In line with his counterpart, German Economics Minister, Peter Altmaier reportedly said on Wednesday that the German Government considers it appropriate for the two biggest European Companies in train and signal technology to cooperate. He claimed that the merger would have made them big and strong enough to combat international competition. 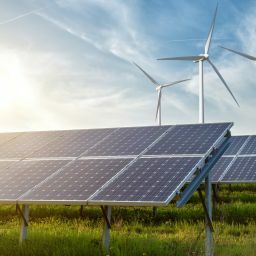 On the other hand, the European Commission said that it received numerous complaints during its investigation from customers, industry associations, etc. besides the negative reports from various national competition authorities. The commission also considers that it is highly unlikely that a new entry from China would represent a competitive constraint.